​HomeAdvisor has collected over 5 million ratings and reviews from actual homeowners that have used a service pro in our network. Ratings and Reviews are featured on a service pro's HomeAdvisor profile page. LEI Engineering & Surveying was selected as Oregon Best of HomeAdvisor Land Surveying firm! LEI Engineering & Surveying is seeking a Forester for logging unit layout, forestry surveys, timber cruising and other field forestry related work throughout Oregon and Washington. Minimum of 1 year of Forestry experience and a degree are required to qualify for this position. 5 years of experience in Forestry may be substituted for a forestry degree. This is primarily a field position with some incidental office work. Candidates should be proficient in the use of field data collectors and GPS. Candidates should also be in good physical condition and be willing to work in adverse terrain and inclement weather conditions. Experience with ESRI ArcGIS is a positive, but not required. 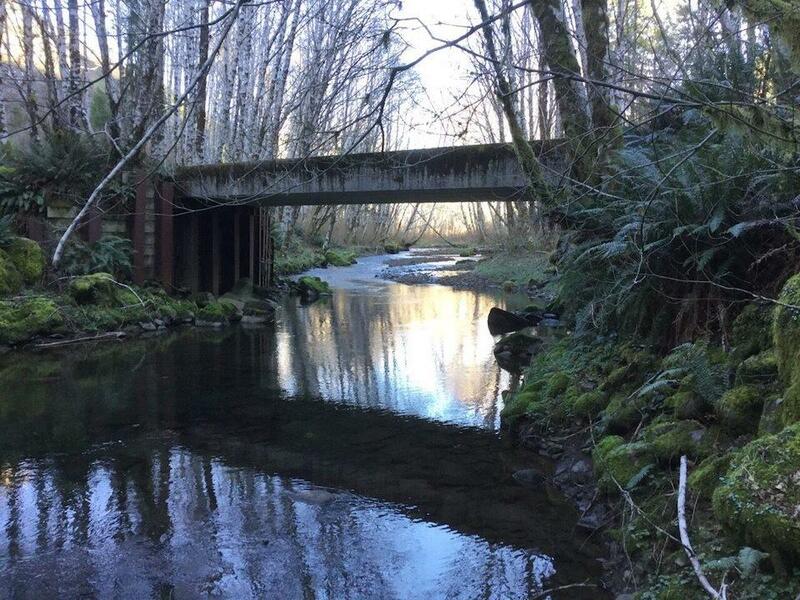 LEI Engineering & Surveying is currently conducting a compressive inspection and inventory of all stream crossings in a large tract of timberlands in the Oregon Coast range. This effort looks at the current condition of stream crossing and assesses the need for maintenance, stream crossing reconstruction, and other construction needs to insure effective and adequate stream conveyance. Water quality and fish passage are major components of properly designed and constructed stream crossings. LEI Engineering & Surveying assesses this and looks at ways to improve fish passage and water quality. At LEI Engineering & Surveying, Customer Satisfaction is our #1 Priority. We work hard to make sure every client receives timely and high quality services, meeting their project needs and objectives. We aren't happy with a job until our clients are happy. This focus on client satisfaction is seen in LEI Engineering & Surveying recently being awarded the "Elite Service Professional" badge by Home Advisor for top quality services and client reviews. 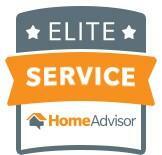 The Home Advisor Elite Service Professional badge is awarded to professionals who provide superior expert services. 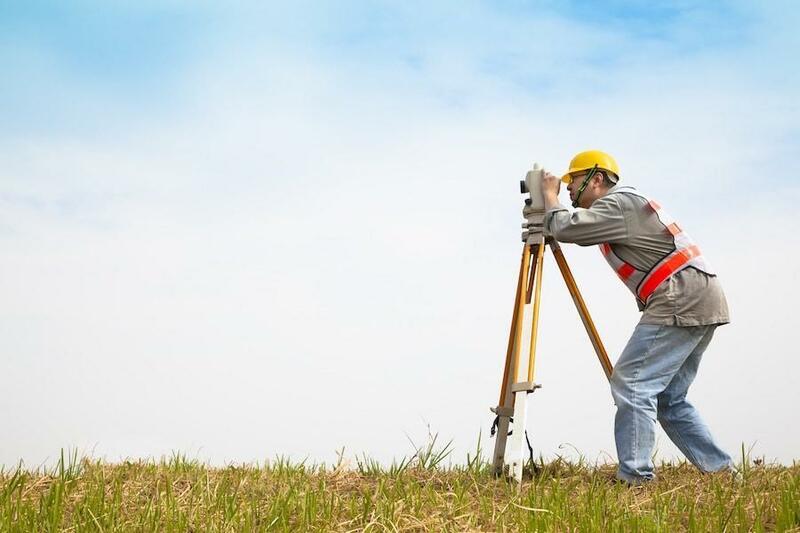 LEI Engineering & Surveying is the premier Land Survey firm in the Eugene and Springfield Area. 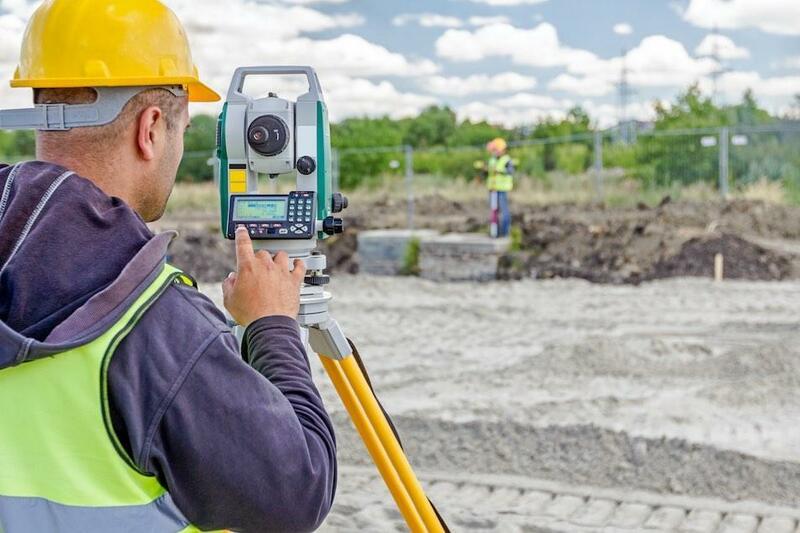 Locally owned and operated since 1985, LEI Engineering & Surveying provides leading, professional, and cost effective Land Surveying throughout Oregon and the Northwest. With a focus on client satisfaction, LEI Engineering & Surveying develops solutions to meet client need and expectations. LEI Enginering & Surveying's broad range of services includes property corner location, property line marking, topographic surveying, boundary surveying, legal description preparation, deed research, partitions and subdivisions, title surveys (ALTA), civil engineering surveys, and construction surveys. Lei Engineering & Surveying, LLC | HomeAdvisor prescreened Architects & Engineers in Salem, OR. LEI is performing the logging engineering and forestry components of this project through completion of treatment unit reconnaissance and layout, logging system analysis, and unit boundary designation. LEI is excited to be working for the Colville National Forest to assist in improving the health of this National Forest while reducing risk of forest fire. Projects like this one are so vital to the long term sustainability of our Nations Forests. ​Frequently, the developer or homeowner is faced with a situation where it is not possible to utilize existing stormwater treatment infrastructure for a new construction or reconstruction project. 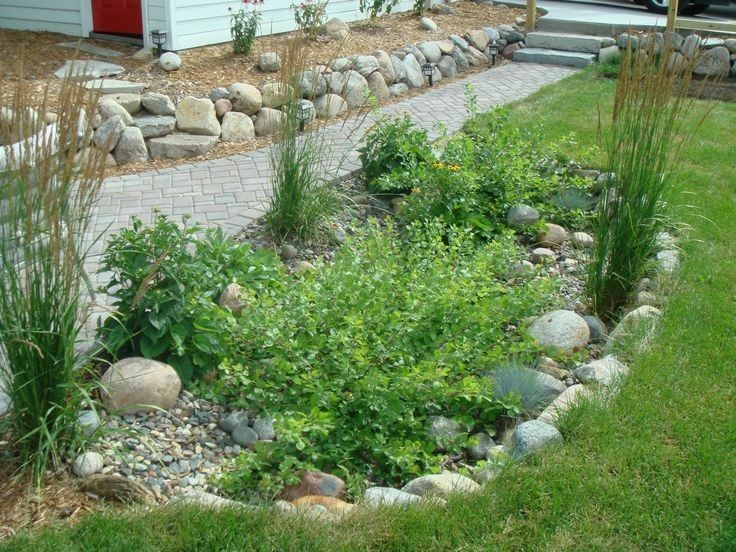 A Rain Garden can be an ideal solution that provides effective stormwater treatment and is often very cost effective to construct. Resembling standard landscaping, the rain garden collects stormwater from roof drains and other impervious surfaces and detains it for treatment through natural infiltration. 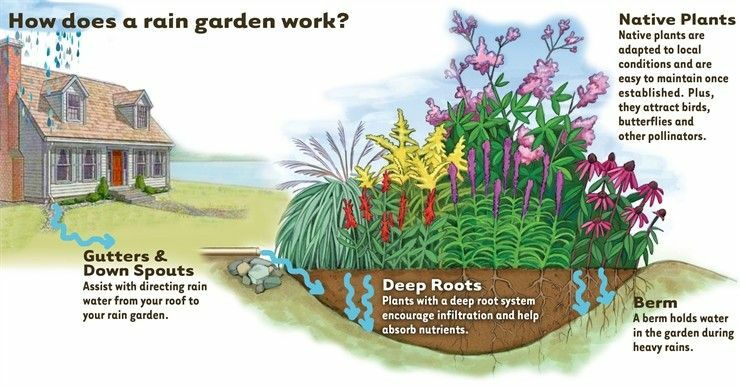 Stormwater entering the rain garden flows through vegetation, and associated root systems, allowing the water to be filtered prior to entering surrounding native soil. The rain garden is an accepted stormwater treatment facility by most regulatory and permitting agencies. Construction of a rain garden is fairly straight forward and inexpensive process, with the primary requirements that the garden be sized appropriately for regulatory rain storm events and that existing soil provides a minimum level of infiltration. A simple soil infiltration test can be performed at the site of the planned rain garden and then the garden sized by an engineer to accommodate required stormwater flows. Contact LEI if you would like more information about using a rain garden to address your stormwater treatment need. 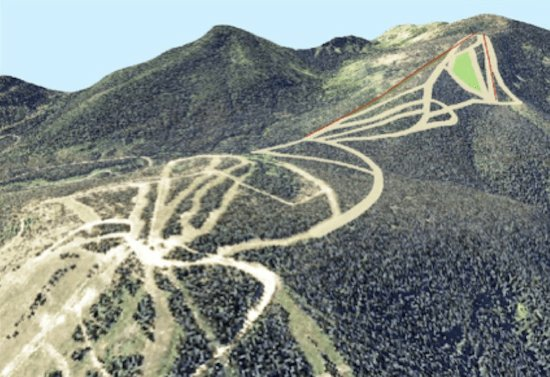 ​The Lookout Pass Ski Resort Expansion EIS has been approved for implementation: https://data.ecosystem-management.org/nepaweb/nepa_project_exp.php?project=43757 LEI completed the road engineering, logging system engineering, and timber economics components of this project, as a sub-contractor to SWCA Environmental Consultants (www.swca.com). This project took nearly three years to complete and drew on LEI's extensive NEPA and timber sale NEPA experience to complete. 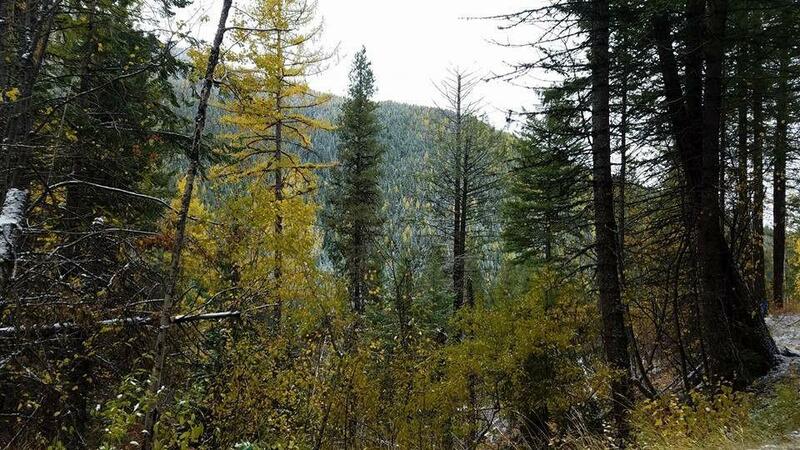 "The purpose of Lookout Pass Ski and Recreation Area's proposed expansion is to provide a high-quality downhill skiing recreation opportunity on the Idaho Panhandle National Forest and Lolo National Forest. Currently, ski area terrain is insufficient to consistently meet demand by the local skier market, resulting in diminished recreation experiences during high-visitation days. Expansion of the Lookout Pass Ski and Recreation Area would provide more skiable terrain and more efficient lift systems to enable the ski area to ensure a high-quality recreation experience for a wider range and number of skiers." LEI principal engineer Greg Zartman, PE, was the lead engineer for this project and completed all of the road engineering, logging systems, design, and timber economics tasks for the SWCA team. LEI Is proud to announce that we are opening a Springfield, Oregon office to better service clients in the southern Willamette Valley. LEI is pleased to announce that principal engineer, Michael Duman, is now licensed as a Civil Engineer in the State of Alaska. This means that LEI can now provide its industry leading excellence in engineering services to its Alaska clients, in addition to its current services that LEI has been providing for more than 30 years from the Northern extremes of Alaska to Southern Chile. LEI is proud to announce that it is the first company to successfully complete an extensive timber sale layout project for the Region 10, Alaska, USDA Forest Service during the harsh winter months of southeast Alaska. The Tonka Timber Sale layout project included unit and road layout in the steep, environmentally sensitive, terrain of Kupreanof Island. To complete this project; LEI utilized tracked ATVs, snow machines, and snowshoes to access planned harvest units with snow depths of 15 feet or more. Our decades of experience working in Alaska and other tough terrains around the world allowed LEI to complete this extremely time sensitive project well ahead of schedule. LEI has once again proven its decades of engineering excellence by successfully completing the grading design, sanitary sewer design and waterline design for the new hotel so that building permits could be approved in a timely manner for construction. More specifically, LEI’s responsibilities included evaluating the existing site drainage conditions and then designing a stormwater drainage system that would provide the existing water treatment and conveyance for the entire site. Following the standard requirements of the City of Springfield Engineering Design, Zartman says water quality demand flows had to be treated before entering the public stormwater system, which entailed using both vegetated swales and water quality catch basins. LEI also developed and implemented erosion and sedimentation control plans for the entire site to provide conveyance for the 25-year storm event. Latture says the ribbon cutting ceremony for the New Hilton Garden Inn is set for July 28th with the Springfield Chamber of Commerce. About LEI Engineering and Surveying, LLC: Established in 1981, LEI Engineering and Surveying is an accomplished professional full-service consulting engineering that specializes in commercial and residential civil site design, transportation engineering, hydraulic design, land surveying, forest engineering and forestry. With headquarters in Salem, Oregon and satellite offices in Eugene and La Pine, the key to LEI’s long-standing history of providing exceptional engineering lies in their technical expertise, integrity, responsive staff, successful application of Green engineering and in depth experience with environmentally sensitive terrains, and longstanding relationships. LEI also offers some of the very best "Value Engineering" in the Pacific Northwest to help dramatically improve their client’s bottom line. 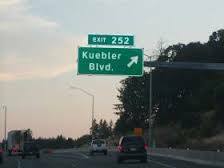 Final paving of the I-5 Kuebler Boulevard on-ramp has been completed, signaling the completion of these construction efforts. LEI performed the Construction Engineering/Surveying for this 2-year Oregon Department of Transportation Project. K&E Construction is the Construction Contractor. Brett C. Martin, P.E. is LEI's Project Manager for this project with Larry Allen, PLS as LEI's Surveyor of Record.